Beezle (formerly known as fishy_fis) is on a roll with his port of the exquisite X-Amos programming language and uploaded his work to the archives. Despite this being an alpha version, X-Amos is by far the best re-implementation/remake of AMOS-basic that is available. Being an alpha version does mean not all functionality is implemented, but it is already good enough to create some nice things with it. 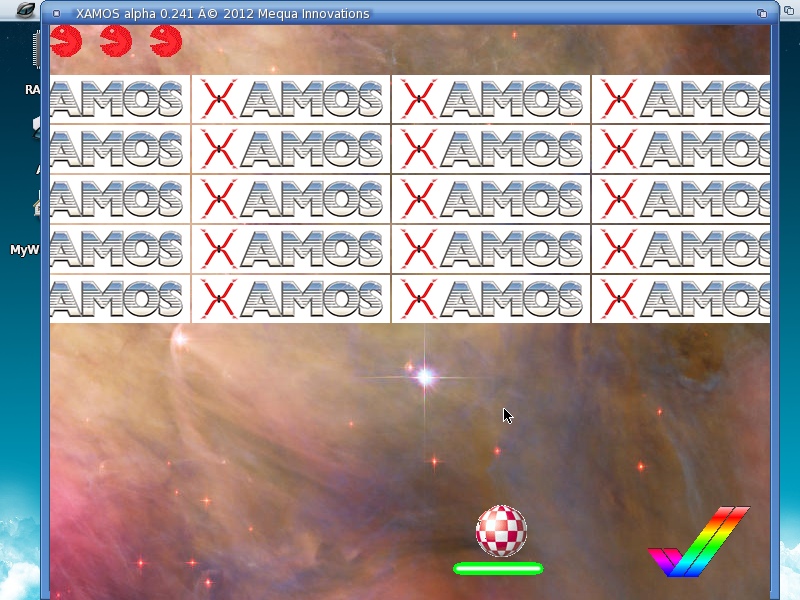 X-Amos is being developed by Mequa and some more information can be found in this forum.